Melissa graduated in 2008 from Queen’s University with a Master’s of Science in Physiotherapy. During her physiotherapy training, Melissa collaborated with Dr. Linda McLean of Queen’s University in the study of scapular stability and has since been published in the Journal of Electromyography and Kinesiology. 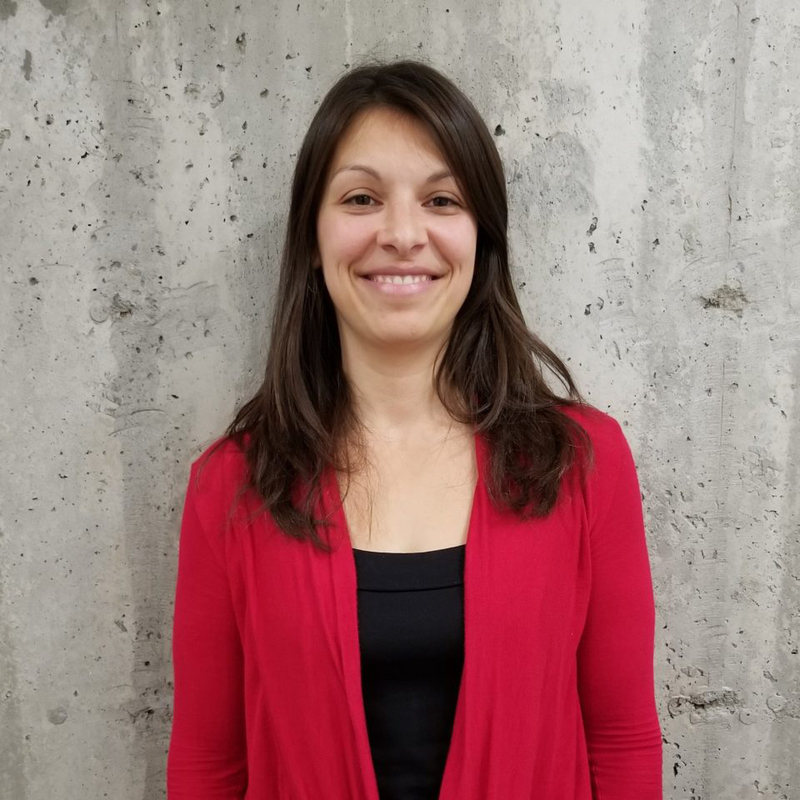 Prior to her Master’s degree she completed an Honours Bachelor of Science in Human Kinetics at the University of Ottawa with a focus in exercise physiology and biomechanics. Since graduating she has been working in the private setting treating a variety of injuries and conditions across the age spectrum. She has taken several courses to compliment her studies, most notably: the Thorax & Pelvis using The Integrated Systems Model for Pain & Disability, Manual Therapy, Movement System Impairment Syndromes, and taping courses and plans to continue with professional development to improve her skills as a well-rounded therapist. She strongly believes in staying current with research and to continue enhancing her multidisciplinary and holistic approach to patient care. She also strives to find and treat the root problem to facilitate and improve overall function rather than treat symptomatically. Additionally, she is a member of the Canadian Physiotherapy Association and Orthopaedic Division. Melissa has experience in treating women’s health issues including pre and post-partum pains, fibromyalgia and similar auto-immune disorders, TMJ and those who have suffered injuries in motor vehicle collisions. She also has a special interest in return to sport along with movement re-education and general exercise prescription for individuals of all ages and abilities. Growing up Melissa was also very active in the sporting community, which in many ways contributed to her becoming a physiotherapist. Now a mother of 2 and dog owner, she continues to strive for a healthy and well-balanced lifestyle for herself and her family.